Managing a large workforce can be stressful. When pressure builds, it’s easy to feel a little out of control. However, creating clear and efficient communication channels can make day-to-day tasks infinitely easier. Therefore, it’s imperative to choose and maintain the right platform. Business SMS is the ideal system to manage your large workforce, allowing you to improve staff rostering, provide instant alerts and optimize recruitment. Communicating your organization’s staff roster is a tedious process, particularly for businesses that employ a lot of casual or part-time workers. Printed rosters are falling behind the dynamic workplace environment and online portals are rarely accessed from home. Business SMS provides the perfect balance of accessibility and speed for staff rostering. 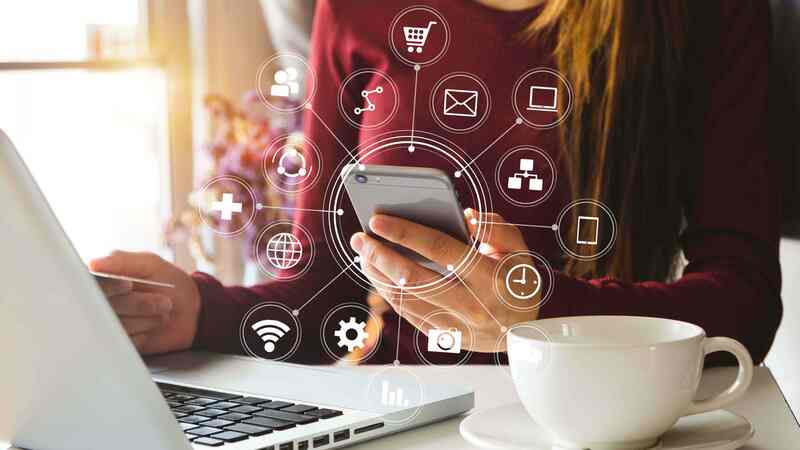 A bulk SMS service is a great way to reach even thousands of workers in just minutes, and because SMS messages have a 98% open rate, you can have piece-of-mind knowing that your employees are up to date and aware of their shifts. 5% of the workforce call in sick every day, so large workforces are often required to call in employees at the last minute. Business SMS is an effective way to get shifts covered instantly with an average response time of just 90 seconds. Communicating with large contact groups using SMS software is a fast and direct way to swap shifts, rather than calling or emailing employees, which is far more time-consuming and delivers fewer responses. Business SMS can optimize the shift replacement system by using 2 Way SMS and automation to produce message triggers and auto-responses. Large workplaces, with thousands of employees, often struggle to communicate important alerts and reminders in a timely manner. The average office worker now receives 121 emails per day meaning urgent requests and notifications are not read quickly enough or are lost completely. Business SMS is an efficient and useful tool for many different alerts. SMS software can quickly and directly update your employees on new policies, fire drills, upcoming meetings and work parties. Integrating an SMS API into your existing software can be a great way to send automated meeting reminders to workers. Communicating an organisation’s goals and objectives is often a difficult task, especially for large workforces. 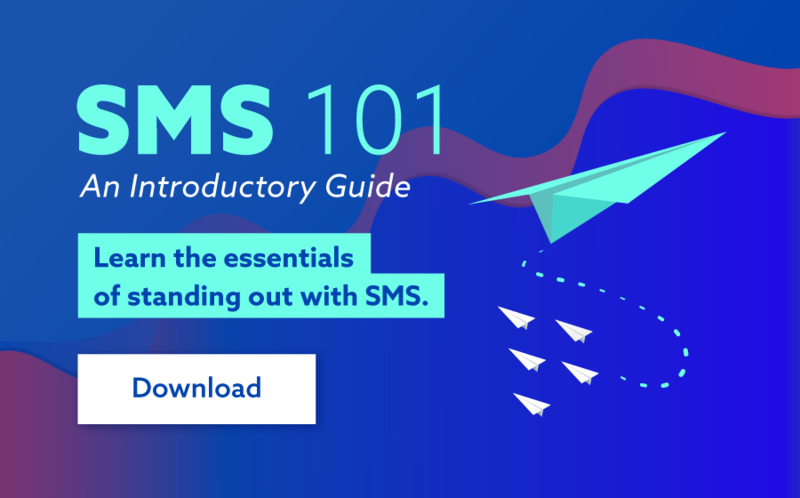 Just 14% of employees understand their company’s strategy and direction, so capitalize on the high open rates of SMS by regularly updating workers on business goals and objectives. From sending job advertisements, conducting interviews and providing training, recruitment can be a costly and time consuming process. Business SMS can be incorporated at any stage of the recruitment cycle to improve this. After obtaining a prospect’s mobile number during the application process, SMS software can be used to send a polite follow-up message. Only 40% of recruiters respond to applications, so sending a follow-up SMS is a great way to build a positive reputation for your business. Business SMS can also improve the recruitment speed by creating a streamlined interview process. Applicants take 60 times as long to respond to an email than an SMS. Using SMS software can easily set-up your interviews and receive quick attendance confirmations. For unsuccessful applicants, creating a database of contacts using our MXT software is a great way to advertise future job openings. You can inform previous candidates of new job openings in just minutes with bulk SMS and save money on job advertisements. Remember: it’s important to use business SMS appropriately to compliment your other communication channels. Whilst younger applicants are likely to prefer SMS, some older prospects may prefer traditional recruitment methods. To effectively manage a large workforce, it is essential that businesses operate with clear communication channels. Business SMS is a direct and efficient communication platform that can optimize many day-to-day tasks. To save your business time and money by using SMS software or implementing an SMS API, contact us today.